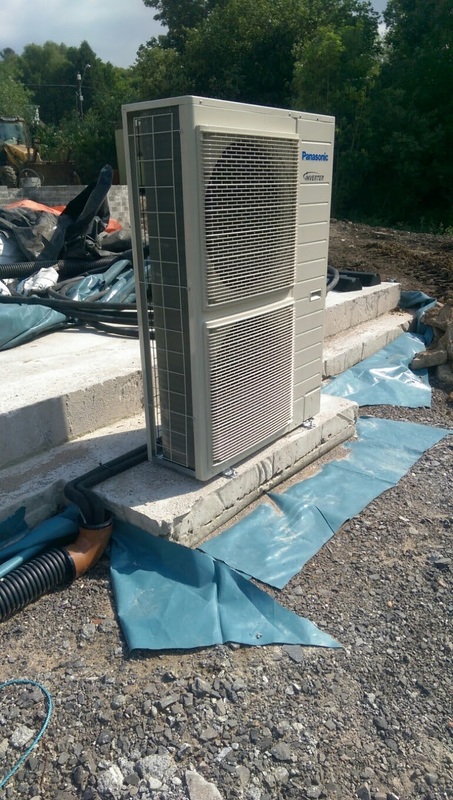 Air Source Heat Pump Installation in Ammanford, Carmarthen Ammanford is located within the Amman Valley with the Heart of Wales line running through it. The Problem and its Solution: A client came to us with a requirement to reduce their bills and step away from fossil fuelled systems. They currently had a LPG boiler costing … Continue reading "A Space Saving Installation of an Air Source Heat Pump"
Ground Source Heat Pump Installation at Burry Port, Llanelli, Carmarthen Burry Port is located on the beautiful Loughor estuary overlooking the Gower Peninsular. The Problem and its Solution: We were approached to find a way to reduce the customers outgoings and make their home more environmentally friendly. 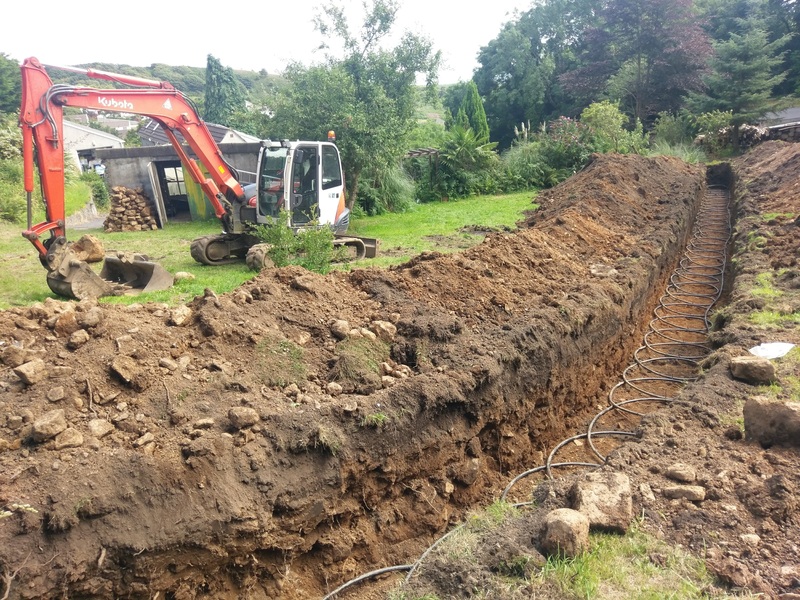 Upon our visit we established they were using … Continue reading "The Ever Reliable Ground Source Heat Pump"
Solar Thermal Installation at Mayles, Swansea, Wales Mayles is a populated suburb of Swansea with access to Clyne Gardens and a common located on Gower. It is a relatively hilly and wooded area within easy access to Swansea City Centre. The Problem and its Solution: Clients got in touch with Limitless Energy as they wanted … Continue reading "Free Energy Anyone?" Having Problems with your Biomass? – We can Help! 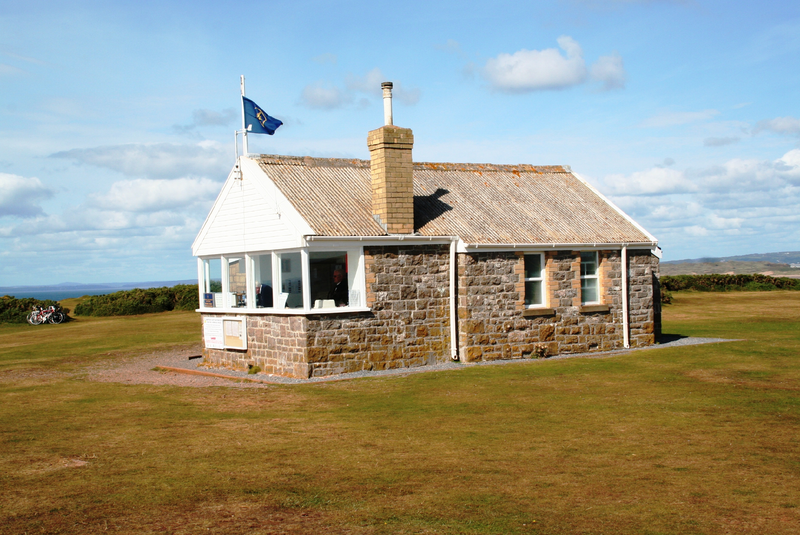 Biomass Boiler Repair at Rhossili, Gower, Wales Rhossili is located at the end of the beautifully picturesque Gower Peninsular, which was designated the first Area of Outstanding Natural Beauty in the UK. The village and surrounding area are steeped in history. The prominent wreck of the Helvetia, which ran aground on Rhossili Bay in November … Continue reading "Having Problems with your Biomass? – We can Help!" 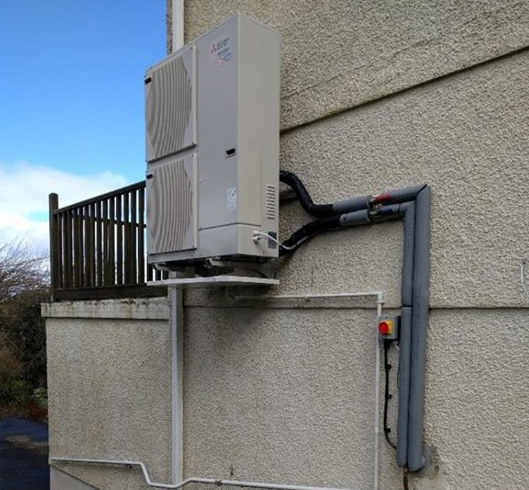 Air Source Heat Pump Installation at Craig Cefn Parc, Swansea, Wales Craig Cefn Parc is a small tranquil village located just north of the M4 surrounding Swansea. It boarders the beautiful Mawr ward which is ideally located for walking enthusiasts who still want to be close to the city of Swanea. 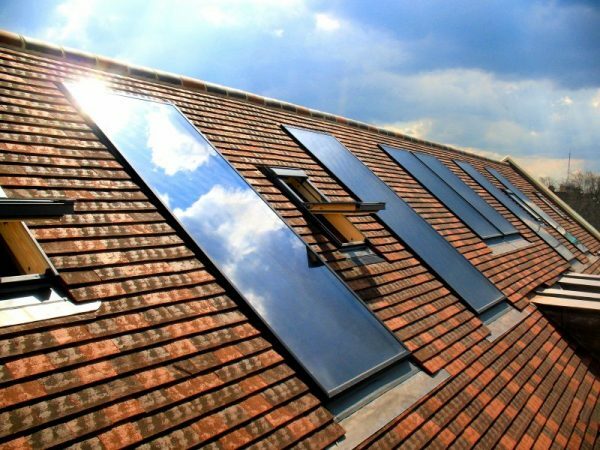 Some of the houses … Continue reading "Air Source Heat Pumps – Perfect for a New Build"